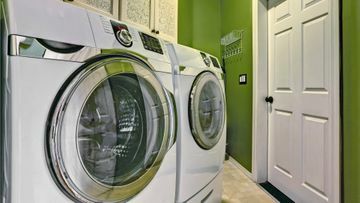 Locally owned and operated FMD Appliance Repair offers expert installation and repair of major household appliances, including washers and dryers, refrigerators, ranges, freezers and more. If it’s in your kitchen or laundry room, we can probably fix it. 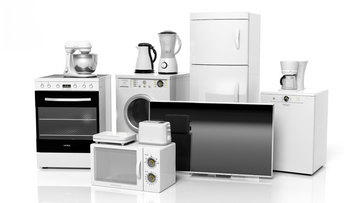 We do not provide service for small countertop appliances, such as toasters or electric can openers, or air conditioner repairs. With our in-home services, prompt attention, product knowledge and experience you are sure to get the repairs and installation services you need. We are always courteous and respectful; no phone call goes unanswered and same day service is available, depending upon how early you call us and our appointment load for that day. Our goal is to create a comfortable, well-functioning household for you and your family to enjoy. 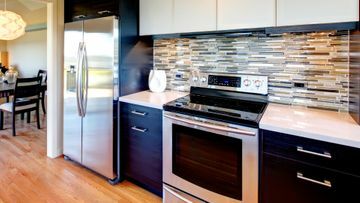 Call us today to schedule exceptional and affordable in-home appliance repair in Mission, BC and surrounding areas, including Maple Ridge and Abbotsford, Pitt Meadows to Harrison Mills, Yarrow to Aldrgrove and all points in between.